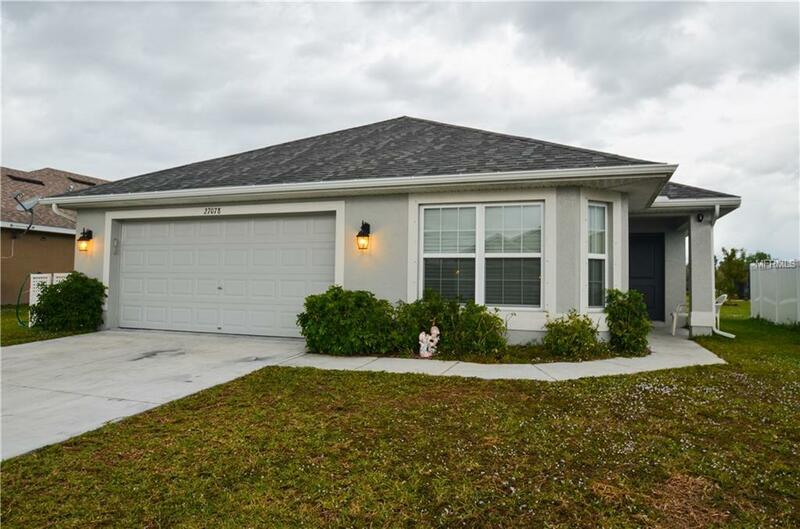 PRIVATE LAKE VIEW 3 Bedroom, 2 Bath, 2 Car Garage home, located in the desirable community of CREEKSIDE. This home was built in 2016, as is NOT in a flood zone. 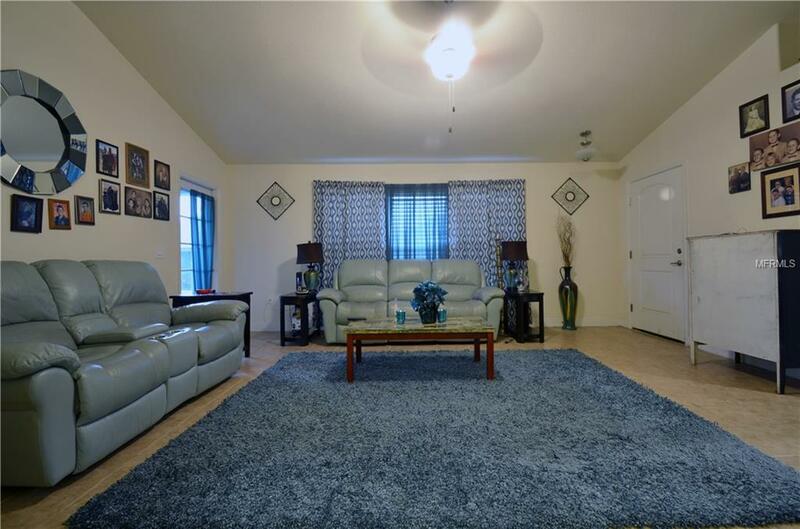 There is city water, sewer, side walks, deed restrictions, and a cheap HOA fee. 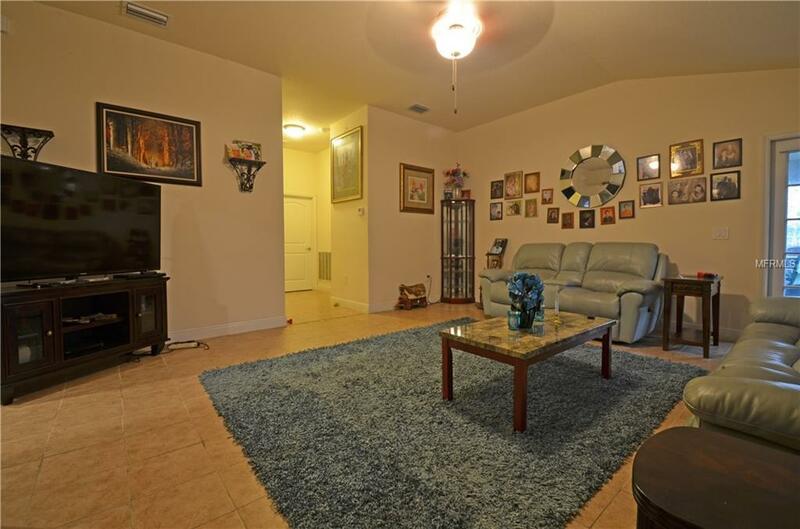 Large/open living room with access to lanai and kitchen, tall ceilings giving this home a bigger feeling. Wood cabinets, plenty of counter space, eat in kitchen. The Master Bedroom suite has a walk in closet and private bathroom with shower/tub combo. 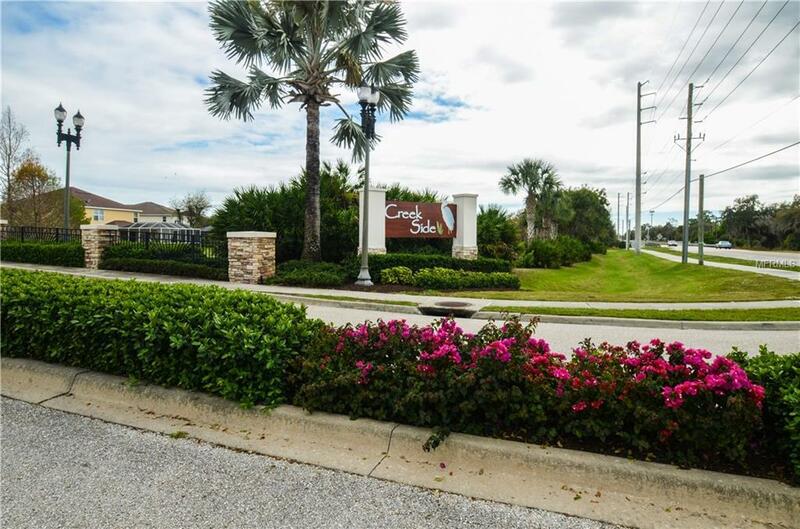 Creekside has a playground and is near historic downtown Punta Gorda shopping, dining, medical care, art galleries, waterfront parks, boat ramps, fishing piers, events and more. Easy access to I75. Large back yard with great view, plenty of room for a pool!